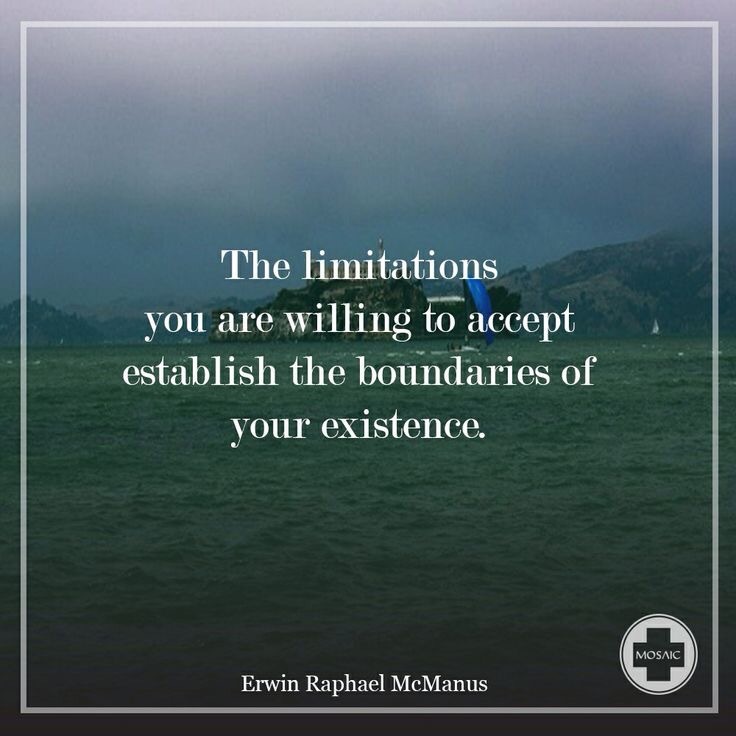 Today I want to challenge you to break through the self imposed limitations you have placed on yourself. Don’t settle into a place of complacency or sink under the dark cloud of“things will never change”. Neither are from God. In fact, Jesus came to transform how you think and challenge how you see yourself and your future. Cindy, you are a vessel. God absolutely uses your blog these devotions to speak to me. To my specific thoughts and even words. I appreciate your obedience to the King. Thank you, my friend. I am continually amazed at how God works and overjoyed to be a part of encouraging you. Thank you for encouraging me back! Thanks for the wonderful reminder! Just what I needed to hear!